Tanque Verde Ranch is one of America’s old-time cattle and guest ranches. 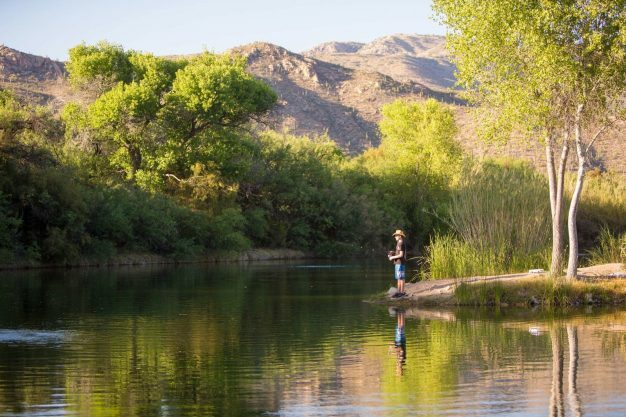 Located on 60,000 acres of Tucson’s most breathtaking desert landscapes, it is nestled amongst the Rincon Mountains and adjacent to Saguaro National Park and Coronado National Forest. 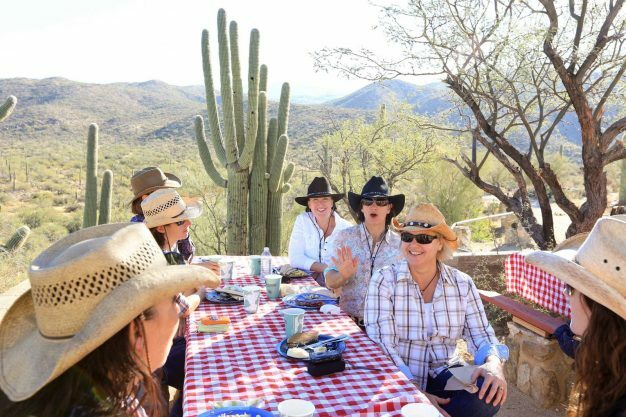 Established in 1868, Tanque Verde Ranch is recognized as the last luxurious outpost of the Old West, providing guests with plush accommodations, unparalleled amenities, and a vast array of exciting activities including horseback riding, mountain biking, fishing, hiking, and more. La Sonora Spa is the perfect place for a bit of quiet relaxation, and the kids will love all the supervised children’s programs. Exquisite culinary experiences, several event venues, and spectacular views of the mountainous desert landscape provide the ideal backdrop for weddings and the perfect setting for meetings. 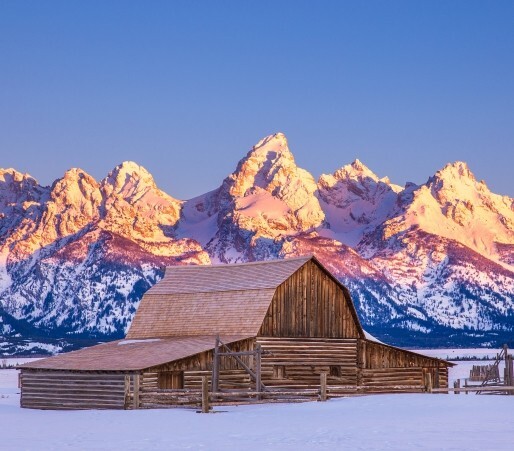 Saddle up and get away at one of the premier, all-inclusive dude ranches in the country.